A wonderful massage balm for therapists working with athletes. With arnica and st johns wort for stressed muscles. Use before or after physical activity. Also excellent for grazed, irritated, cracked or rough skin. 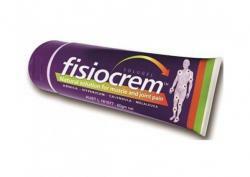 Uses: The semi-solid consistency provides ideal friction, eliminates spillage and improves the flow of the massage. 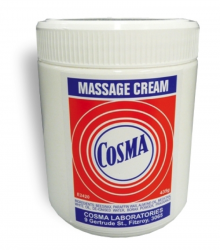 A supreme medium for massage. To remove any residues from sheets, towels and clothing, rub a little dishwash liquid into stains then hot wash. Ingredients: Almond oil, Olive oil, certified organic NZ Beeswax, vitamin E, Arnica oil, Hypericum, essential oils of Calendula, Manuka & Lemon.